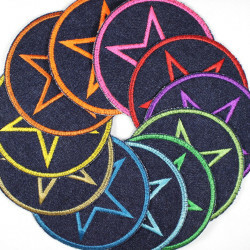 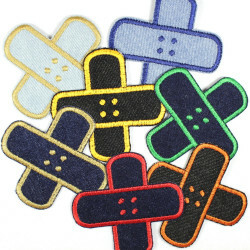 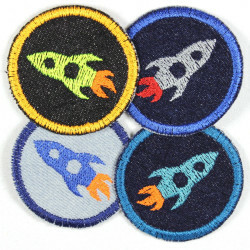 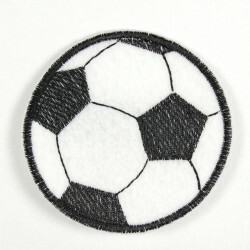 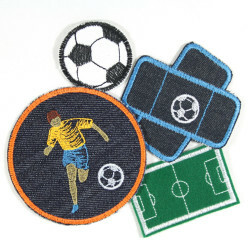 These football patches embroidered on a high quality embroidery felt we letting the ball roll so right! 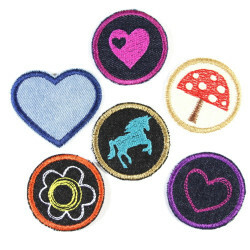 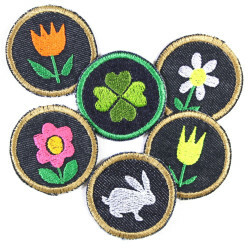 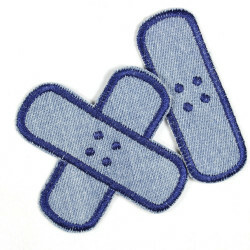 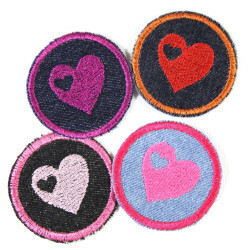 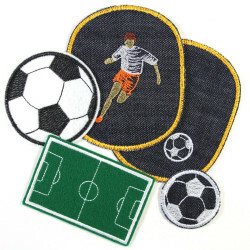 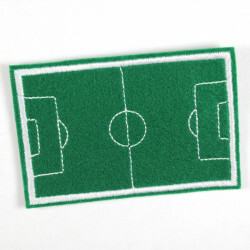 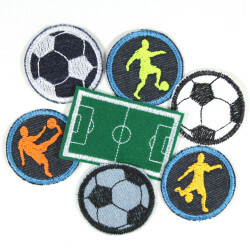 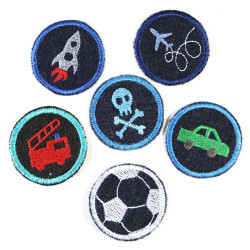 Whether you want with the badges football and football field decorate a pair of jeans or a jacket or want to use the crafted from durable Football and soccer field Patches as knee patches or patch pants, with this football appliques you have exactly the right bracket for every football fan! 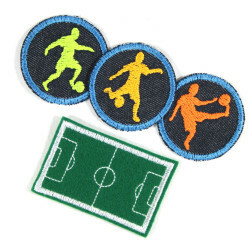 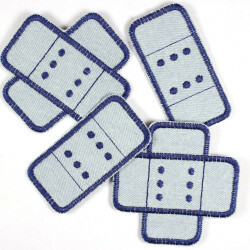 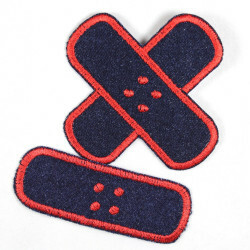 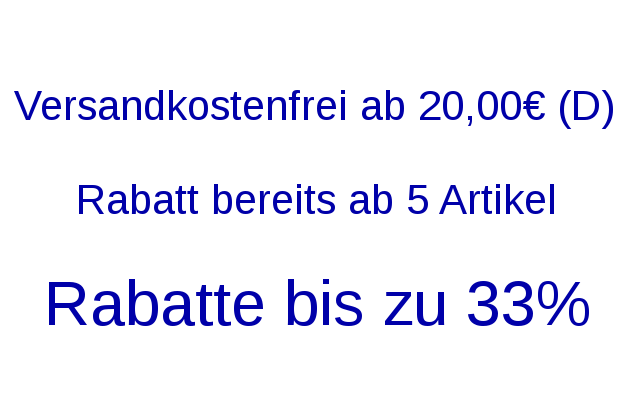 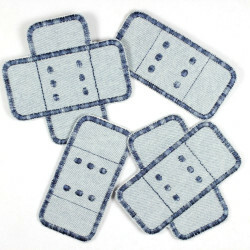 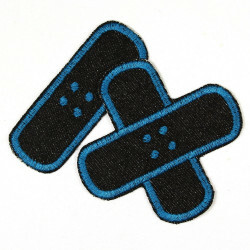 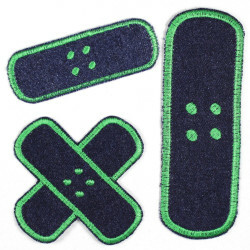 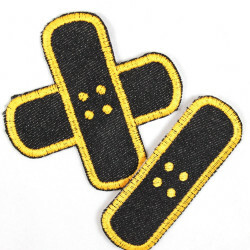 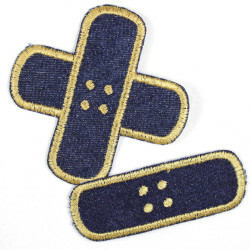 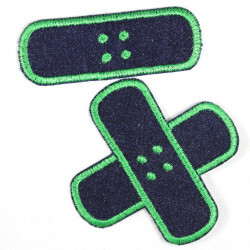 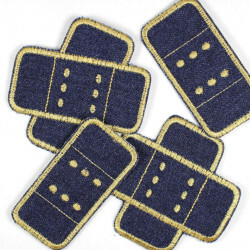 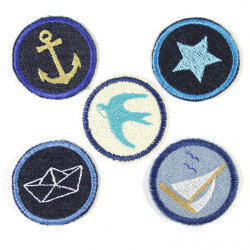 The football Ironing patches comes in a beautiful package, and just like any other Wertstueck Flickli patches to iron, with a detailed and well understandable Ironing instructions. 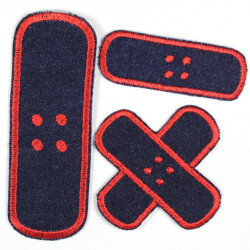 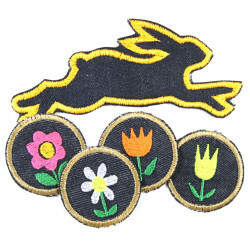 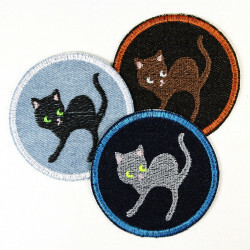 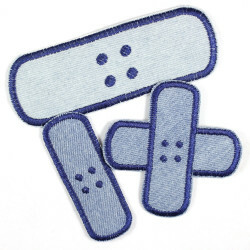 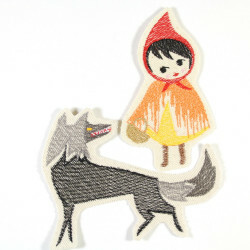 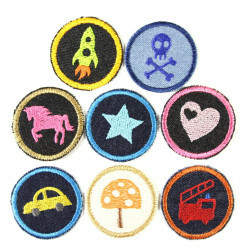 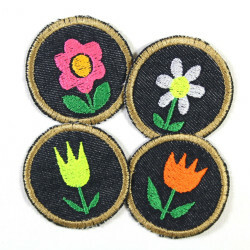 The appliques are washable at 40 °C.